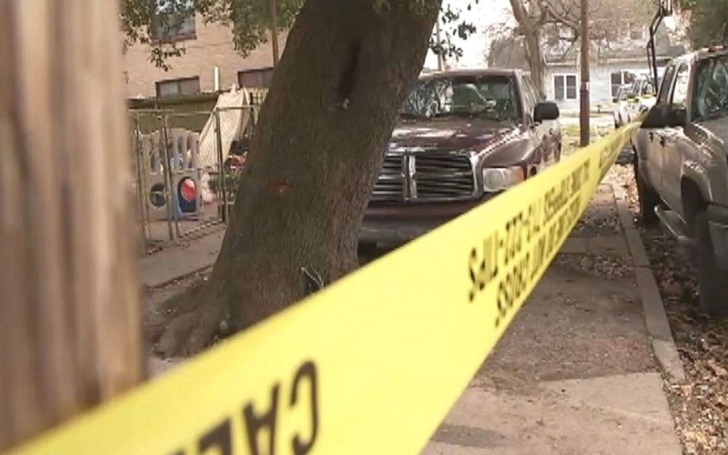 A Texas homeowner fired dozens of shots during a home invasion and the incident left three men killed and two others injured on Sunday, January 20. According to authorities, the incident happened at approx. 1 a.m. in east Houston after five men broke into the home wearing ski masks. The male resident inside then took his weapon and opened fire at them. 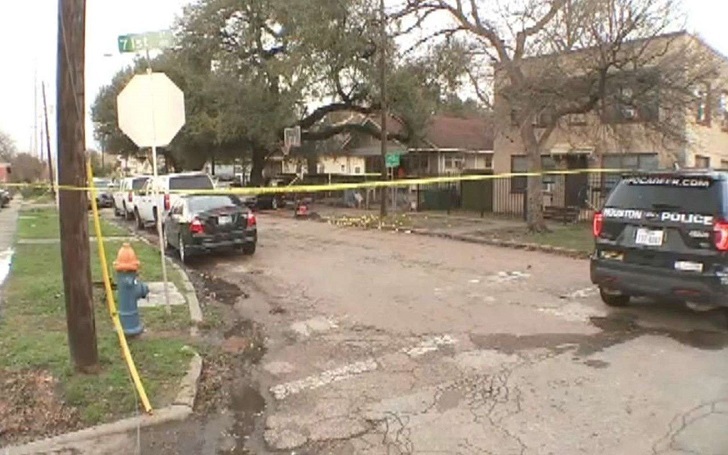 Travis Miller, the Houston Police Department homicide detective, told KTRK-TV, "The homeowner appears to have defended himself". The police said a shootout then took place between the groups. Miller added, "We have multiple, multiple shell casings from several different types of guns." A neighbor told media that after he heard the shots, he went outside to make sure if he was dreaming or not. He said, "I heard around five or six gunshots. I'm pretty sure there were more before that." One man died on the spot while the others suspects fled in an SUV and on foot. As per the report, the SUV crashed into a pole nearby and a second man was found dead inside. A third suspect, who was in the SUV fled, reportedly collapsed in the street and died later. The remaining two suspects were taken to the hospital for their injuries. The incident is still under investigation by police.